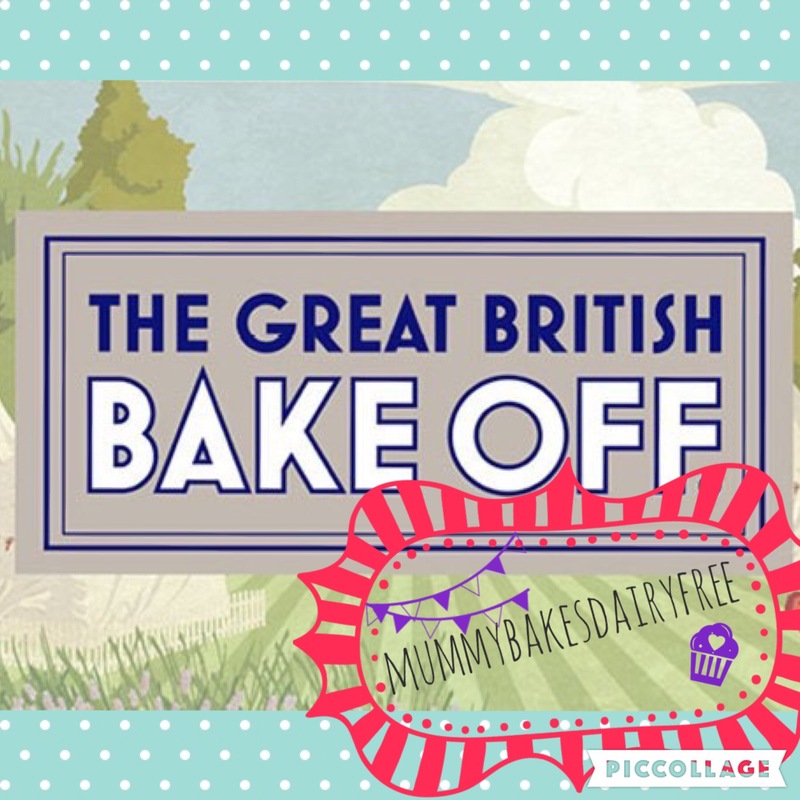 So my intention is to make an allergy friendly version of one of the bakes each week from the Great British Bake Off. Normally I will be watching it on catch up the next day as I work Wednesday evenings. Fortunately this week I had booked the day off which meant I got to watch the first episode as it aired. To kick 2016 off it was Cake Week in the hallowed tent and the choices were; drizzle cakes for the signature bake, Jaffa Cake for the technical challenge, and a genoise cake with a mirror glaze for the showstopper. I have a strong dislike of orange so won’t be trying to replicate the Jaffa cakes and to be honest the showstopper looked pretty hard so I probably won’t be trying that anytime soon. That left drizzle cakes. I intended to make a lemon and poppy seed courgette drizzle loaf. That was my intention anyway. 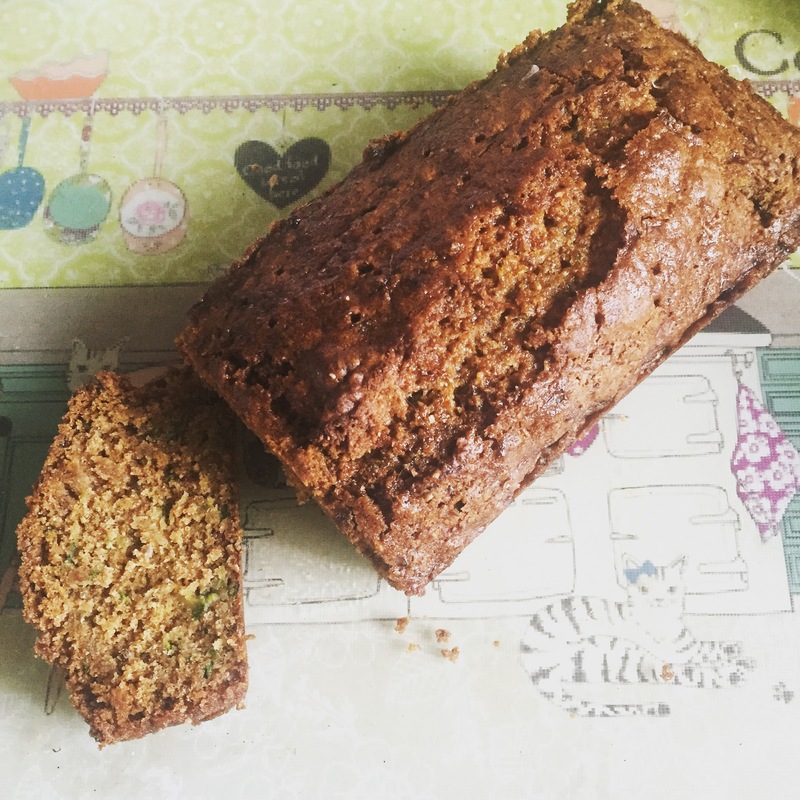 Tesco had sold out of unwaxed lemons and I couldn’t find the poppy seeds so instead we have….. a lime and chia seed courgette drizzle loaf. I have loosely based my recipe on a lemon courgette cake recipe from the National Trust website. However I did make some changes. Normally I would make this egg free but as we are trying to introduce egg again I didn’t substitute it this time. 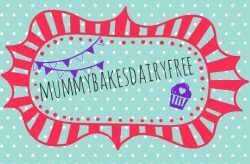 I would love to see your allergy friendly versions of each week’s bakes! Please do share and I’ll post my favourite ones at the end of the series!! 1. Pre heat the oven to 160 degrees and grease a loaf tin. 2. Sift together the flour, bicarbonate of soda, salt and cinnamon into a large bowl. 3. In a separate bowl combine the rest of the cake ingredients until thoroughly mixed. 4. Gently add the wet ingredients into the dry and stir until fully combined. 5. Pour the batter into the loaf tin and pop into the oven. Bake for 45 minutes. Handy tip: check the cake halfway through. If the top is getting too brown, then cover with a piece of damp baking paper. 6. Once fully cooked, a skewer inserted into the centre of the cake should come out clean, pop to one side and make the drizzle. 7. In a small pan add the honey (or sugar) and lime juice. Gently heat on low until both are combined to form a syrup. 8. Using a skewer make even holes throughout the cake and carefully pour over the warm syrup. 9. Leave to completely cool in the tin before removing and slicing. Dairy, soya and nut free. Can be vegan if the egg and honey are swapped for suitable alternatives.